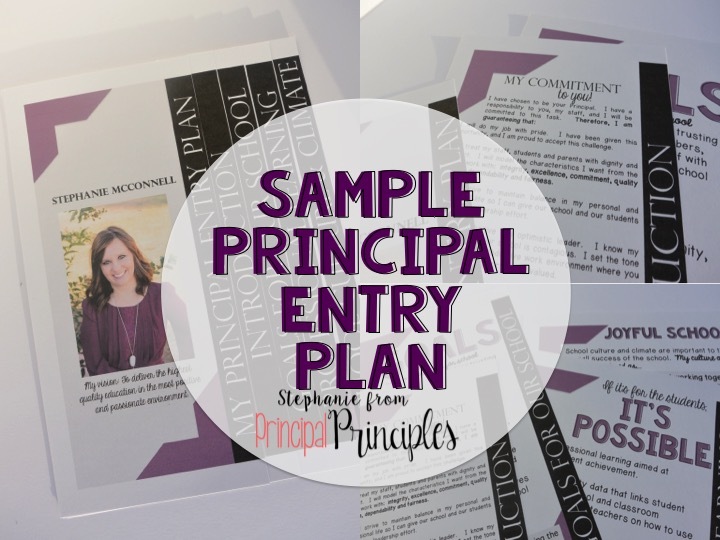 A Principal Entry Plan is a document given to the campus staff, community parents and stakeholders explaining your vision and plans for the school year. It can be simple or it can be very detailed. It can be created by the principal or by a committee. Why do you need a Principal Entry Plan? 1. You might be asked for one when interviewing for a position. 2. It helps alleviate all of the worries and uncertainty when a school is changing leadership. 3. If detailed, it can explain your goals and offer a timeline to achieve the goals. It can also list who is responsible for achieving these goals. 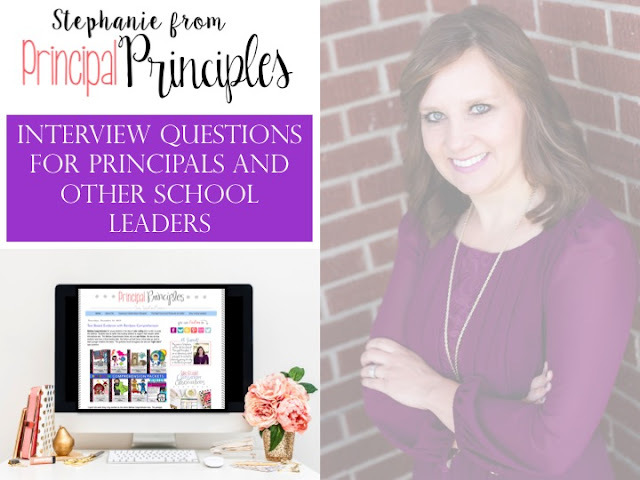 Are you preparing for a principal interview? This may be needed. If not, it is a good plan to have ready for your new staff when you land the perfect job! This Principal Entry Plan is in the Interview Packet.